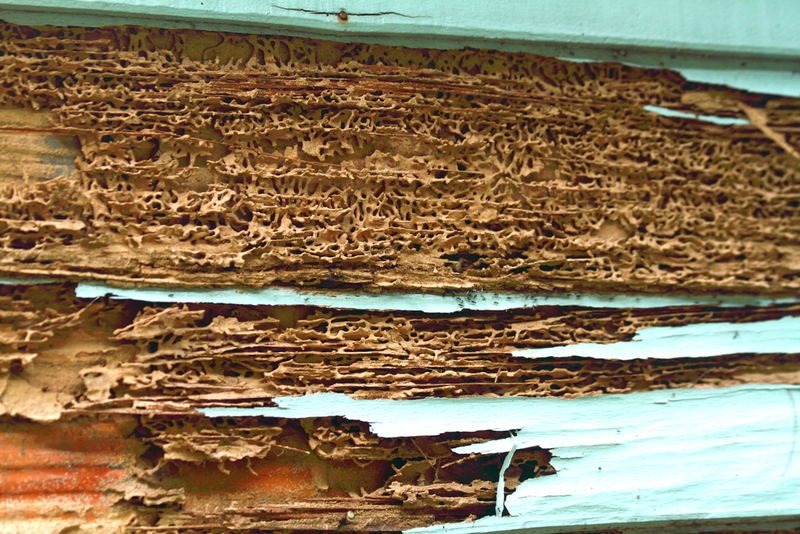 Termites are Hawaii’s most damaging pests- causing Hawaii homeowners over $100 million annually. We work hard to make sure you’re protected, and now we’ve made it more convenient and cost effective. Kilauea now offers our Termite Complete Discount Program that covers both ground and drywood termites for as low as $41.50 a month*. Most termite programs burden you with large up front annual costs. 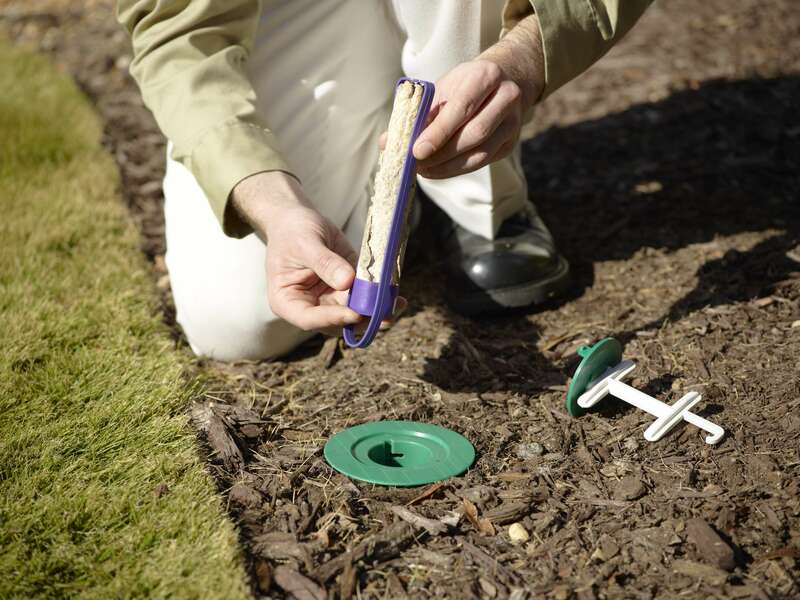 Our service uses the time-tested Sentricon® System with Always Active™ technology to protect your home from ground (Formosan) termites as well as offering unlimited spot treatments for drywood termites and an annual inspection for qualified homes at a low monthly fee. We know that some homes need to be tented. When done correctly, there is no treatment as thorough as tent fumigation. Depending on the age of the home, the architecture, and previous termite activity, our inspectors will help you evaluate when it is appropriate to tent and when it is appropriate to spot treat. Sometimes we’ve recommended tenting, only to have our customers prefer our warrantied spot treatments because of the hassle, cost, and safety concerns or previous experiences with tenting their home. We want what’s best for your home and can give you all the options to make an informed choice. To see if your home qualifies for our termite warranty services, call Kelii, our termite manager at 737-BUGS (2847). We’ll help find the most appropriate and cost effective treatment for your home. *Pricing based on 2500 square foot homes or less with a $499 initial installation fee and annual agreement with quarterly credit card deductions. Roofs, Attics, and crawl spaces excluded from spot treatment warranty.